©1989 James Lee Burke (P)1993 Recorded Books, LLC. I have been a very keen reader of James Lee Burke's books for quite a long time and have enjoyed them all.I recently listened to The Tin Roof Blowdown and thought that was excellent.This book is even better,Will Paton was a fine narrator in " Blowdown " but Mark Hammer is in a class of his own here. 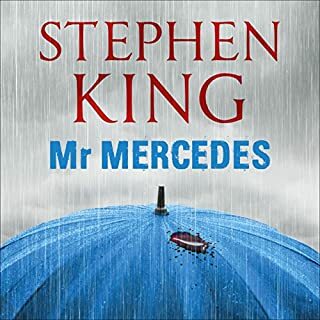 This is a fabulous audio book and I thoroughly recommend it to all. For me this is one fine piece of 'storytelling. I loved it. 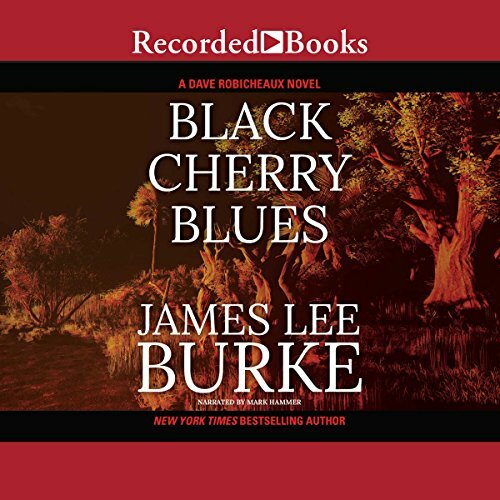 My first contact with James Lee Burke through Black Cherry Blues, will be the first of many more. I love having a story read to me, and the reader is reading to me. It became a personal experience.. I have yet to learn if it is J L Burke's style of writing. . 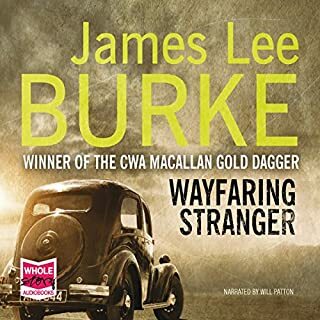 Engaged from start to finish with Black Cherry Blues, I look forward to either listening to or reading much more from Mr Burke. Good Burke novel, good narration. This was the first Robicheaux novel I read, and I had a little trouble catching up with some of the back story. Burke spends too much time on some parts of it, and not enough on others, so that you have an incomplete idea of the emotional relationships with some characters. Aside from that, it's a good listen. It is set mostly outside of south Louisiana, so Burke gets to write about a place and people he hasn't overdescribed, so there is a freshness to the story. The central mystery is engaging, and to me there seemed to be a wider range of character types than in some of his works. Good serial detective novel, well written, not overly complex but not shallow, either. Mark Hammer narrates this, and some reviews on this and other books really take him to task. I like him, with a few exceptions. He has the slow pacing of a southerner (even though he doesn't seem to be from the south) and doesn't rush through the book. Some of his readings are weaker than others, but this seems to be one of his stronger ones. Good Robicheaux, but probably not the best one to introduce a newcomer to the series. Burke's work fits together like a totally fine watch... Emphasis on the "fine". This is not just a good story. Not just a character study. Not just a virtually great southern novel. It is hauntingly beautiful. You will do yourself a great favor by letting pitch-perfect Mark Hammer reveal the voices that Burke imagined. Yup.... I reeeeeeely liked it. I have yet to find a Burke novel in the Dave Robicheaux series that I haven't liked, with the exception of Jolie Blon's Bounce narrated by Mark Hammer. In that case, it wasn't the novel I disliked but the narrator. Since then I have pretty well stuck with Will Patton's narrations which are always a good listen. However, a previous review of this book favorably rated Mark Hammer and I took a chance. Hammer did a superb job on this one. Because he did so well, I downloaded A Morning for Flamingos, also narrated by Hammer. I was very pleased with that narration also. So, if you have listened to all the Will Patton versions and want to expand your horizons, try this one out. You won't be disappointed. Kudos to narrator, Mark Hammer, for taking a great book and making it better with his thoughtful pacing, accent, and inflection. He makes this book sing. And Mr. Burke is on top of his form. His capacity to use the natural environment as an omnipresent counterpoint to an intriguing plot stands out. Burke's dialogue is masterful even as it serves to reveal characters of substance. Readers of this genre will not go wrong with this one.The quality of the writing sets a high bar for his contemporaries....thoroughly enjoyed it. 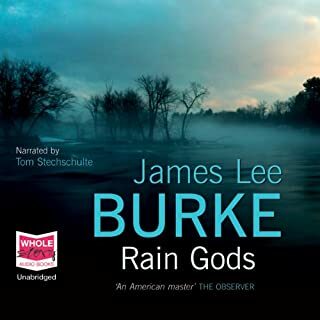 James Lee Burke weaves a story that is great for the ears. I really enjoy his style and vocabulary. It is like listening to a cajun Faulkner. His story lines may not be for everyone but he has a knack at painting pictures in your mind with his words. The setting is from Dave's earlier life. JLB is in fine form in this book. The story is a little more deliberate with fewer twists and moving pieces than a lot of JLB stories. Likewise, a lot of time is spent inside Robichaux's head. For JLB fans, this one is a must. Mark Hammer is his usual slow slurring self in narration, but I have become used to him (and I think he has even grown on me a bit). ... Mark Hammer's narration doesn't hold a candle to that of Will Patton. Patton captures the lyrical quality of Burke's prose -- truly takes me to Louisiana (or, in this case, Montana). 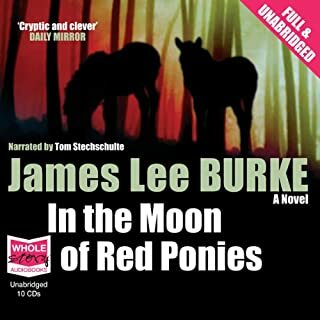 James Lee Burke has an uncanny way of making you see the scenes he describes in poetic depth. He understands the complexity of human character and has a loving way of seeing all humans through the eyes of compassion. He is not a stranger to human suffering, vengefulness, hatred, passion or greed. The reader is to be commended on his touching reading, especially when he refers to Alifair as "little guy". James Lee Burke was recommended to me recently as the 'most brilliant rendering of the deep south USA'. Actually, this did not make me rush to try his work because it made me assume, incorrectly, that crime novels of this location must necessarily be about the bleak past of the southern states. In fact, history and politics are worn lightly in this novel, in which the characters have their own strong morality, carefully drawn characters, specific histories and are deeply engaging. I cared deeply about Dave, Batista and everyone in their quasi family by the close of the novel, and the plot was outstanding: unpredictable, convincing and sustained. To start with, I found Hammer's very slow reading pace a struggle, but once this became the sounds of the scenery, the bayou, the boats, then it became very rhythmic and natural. Hammer's pace actually changed a lot, particularly at moments of high tension or action, but if you are a fan of Mankell or Nesbo's atmospheric north, then give Burke's south, and Hammer's accents, a try. I enjoy the characters that continue on from one story to the next. The whole thing though seems to drag on a little. Lost the impact and some of the fun from the earlier books in the series. 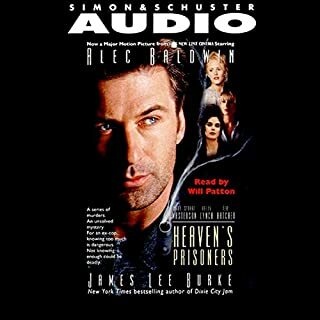 My first experience with this narrator, and I wasn’t sure he would live up to Will Patton,but he does. This is quite a complex story and several times I had to rewind to catch the names etc, lying on my sun-bed, it has been a really good listen and thoroughly enjoyable. Probably the best book on Audible I’ve listened to. It’s been many years since I last read a James Lee Burke novel and had forgotten how wonderfully well he writes. Both his storytelling and prose are beautifully crafted which already make it better than most. But then you add the sublime skill of the narrator (Mark Hammer) and you have something very special. Burke’s dialogues are always pitched just right but they really come to life with Hammer’s mastery of dialect and accent. 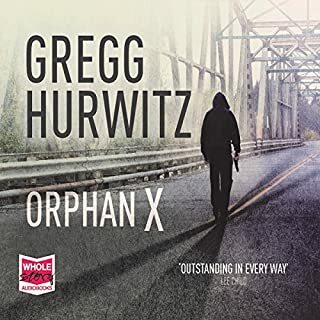 Both the writer’s and narrator’s subtlety make this one of the very best books I’ve listened to. awesome book and hammer is a great narrator.... but he's not will patton and i have patton's voice in my head for all the characters.... saying that i think he captures dixie lee perfectly and you have to listen/read this book to understand how clete and dave get back together after the climactic scene in neon rain that ends with, "don't ever call me par'ner again".... so all in all 5 out 5 for the story but 4 out of 5 for the whole caboodle... but if I'd never heard will patton read burke it would have been a 5 out of 5 anyways..... it's all copacetic!